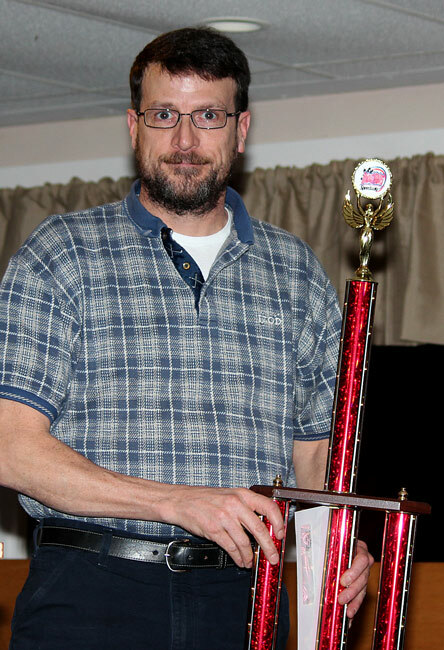 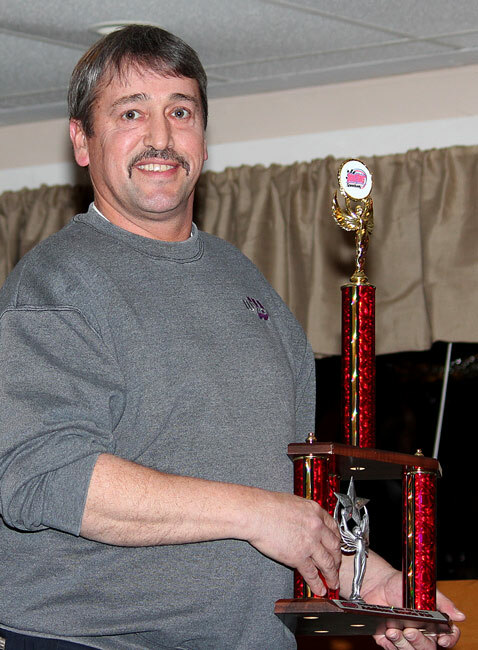 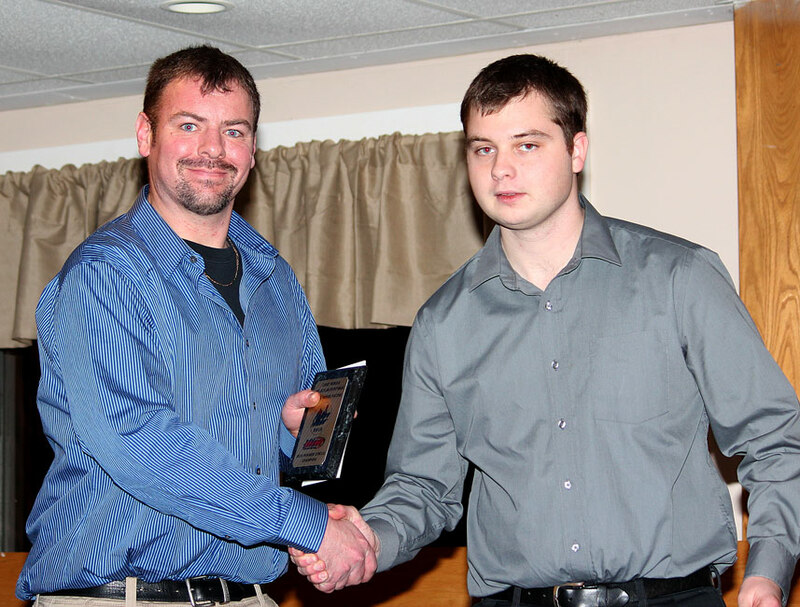 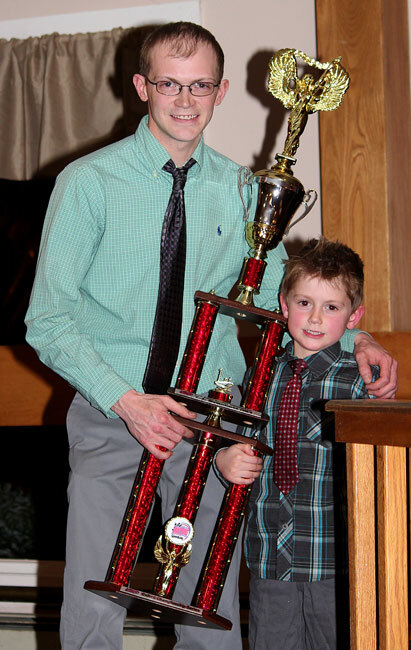 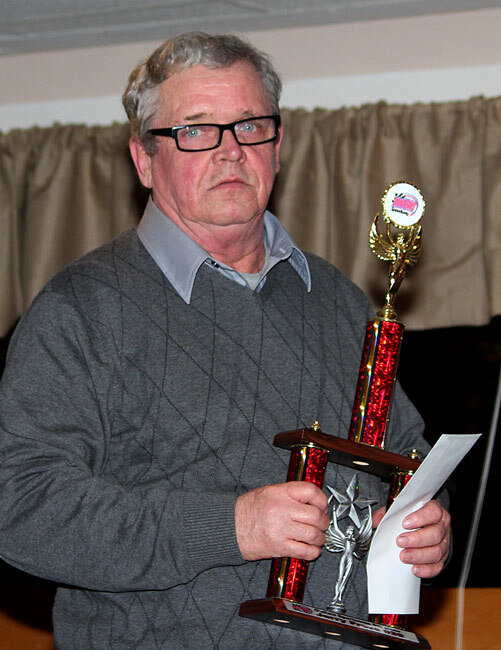 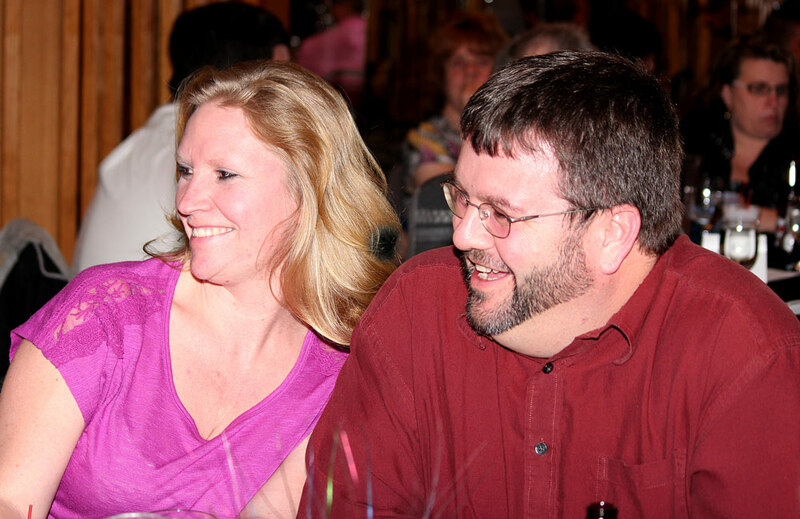 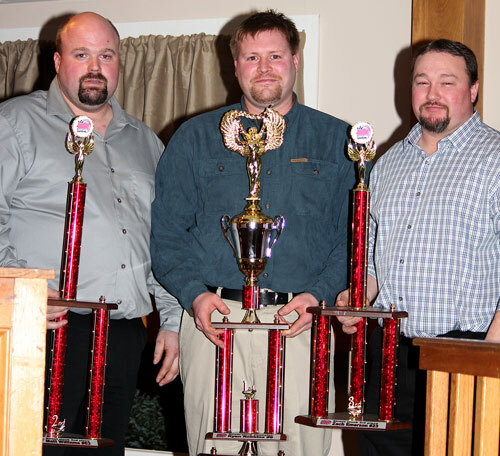 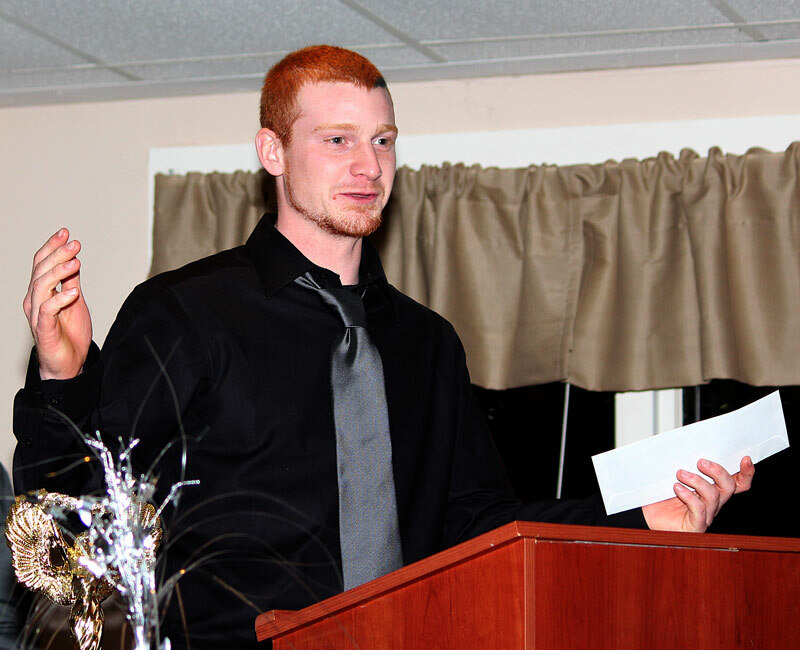 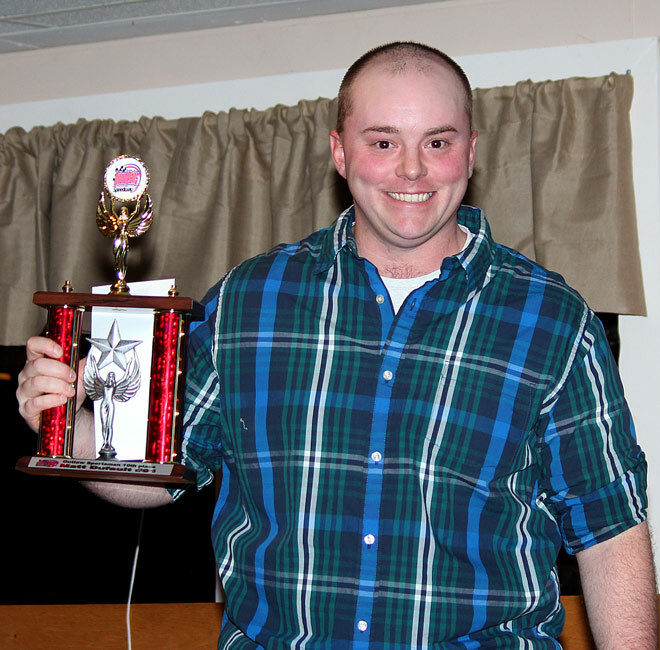 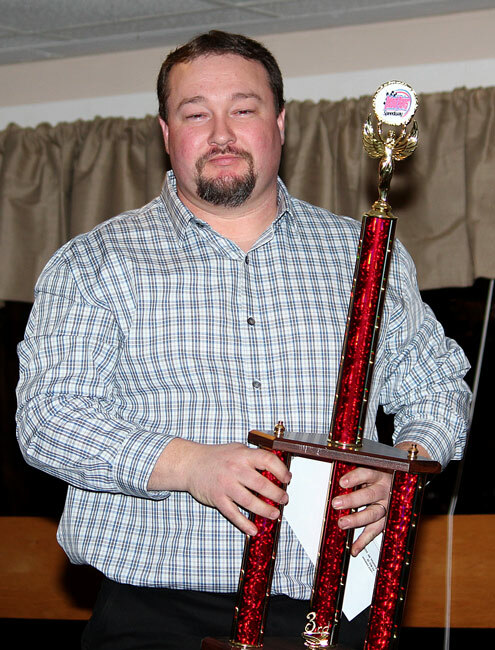 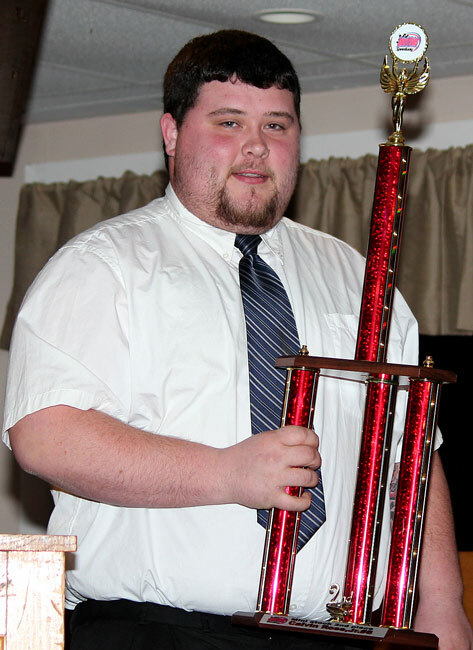 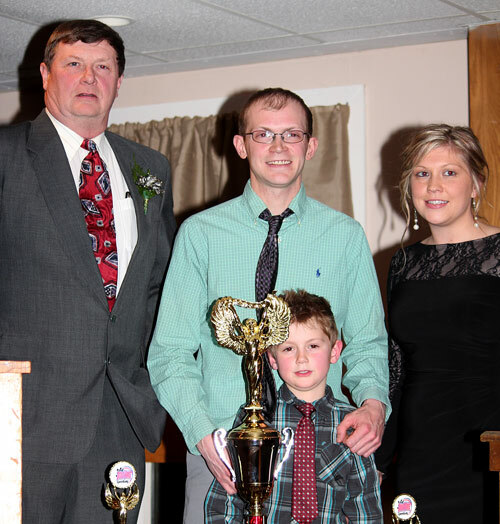 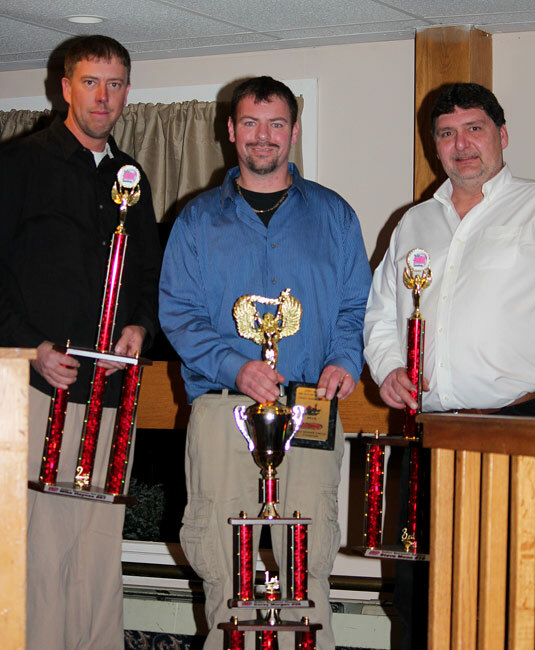 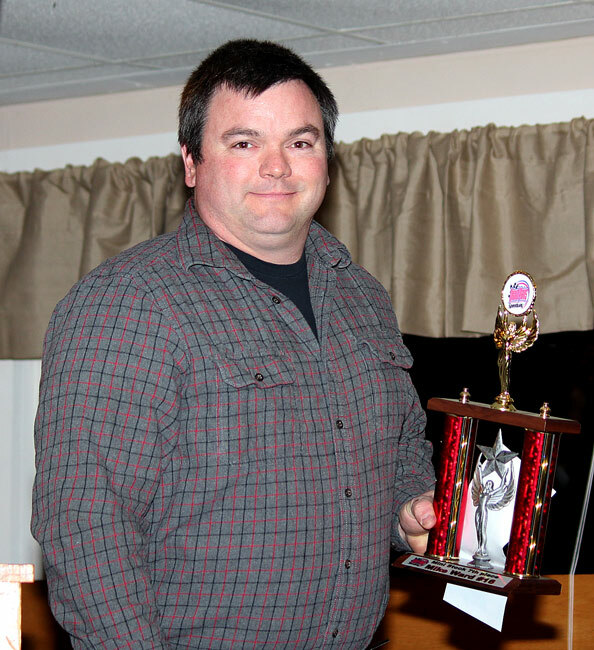 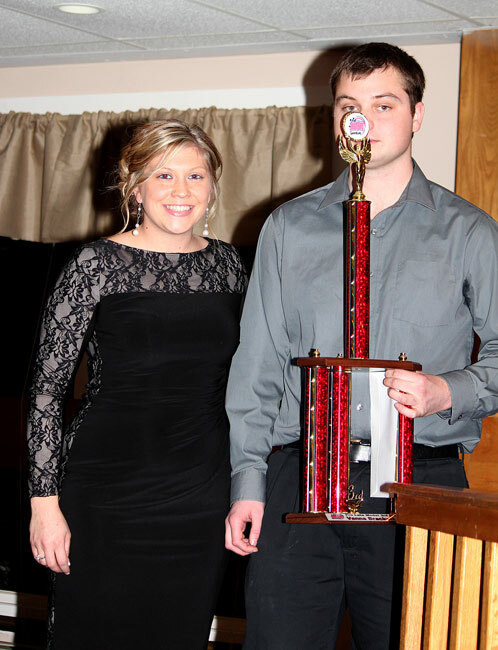 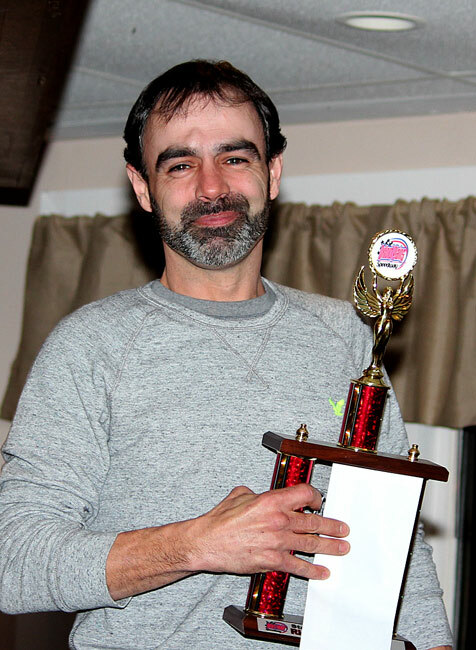 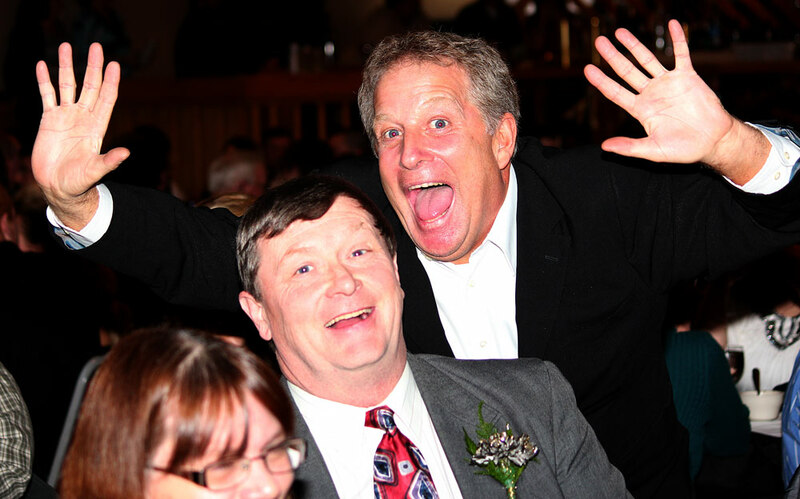 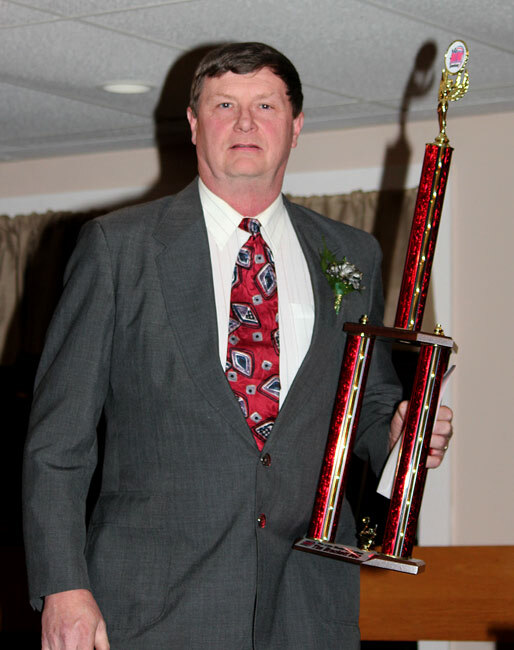 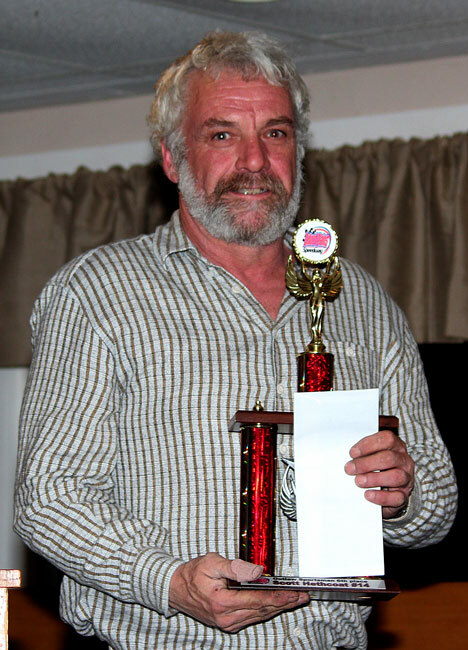 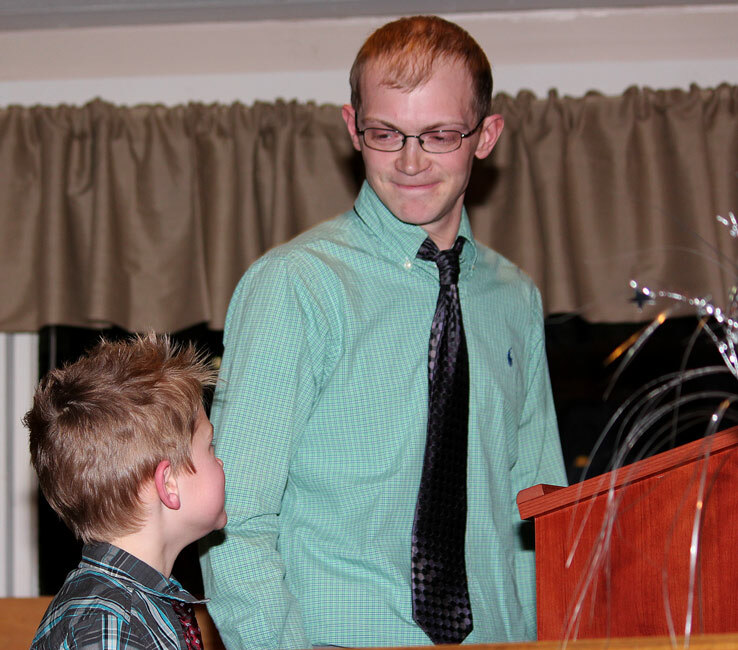 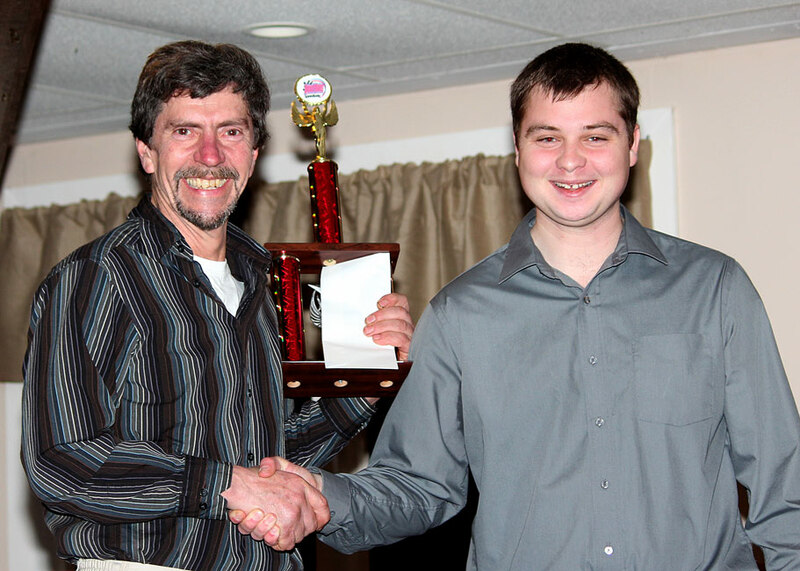 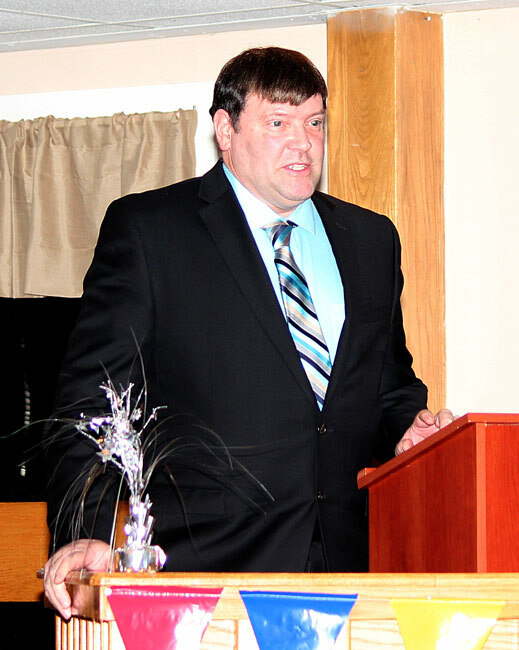 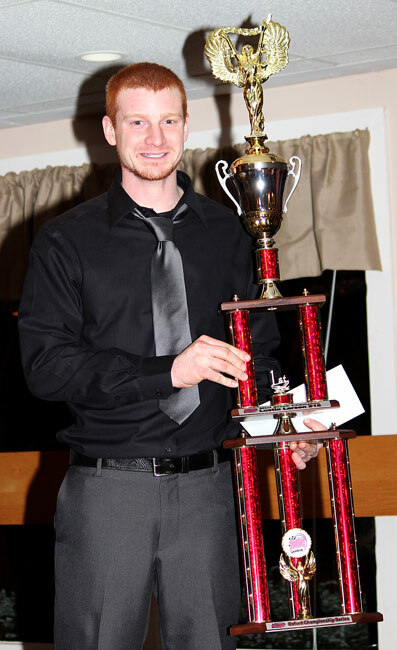 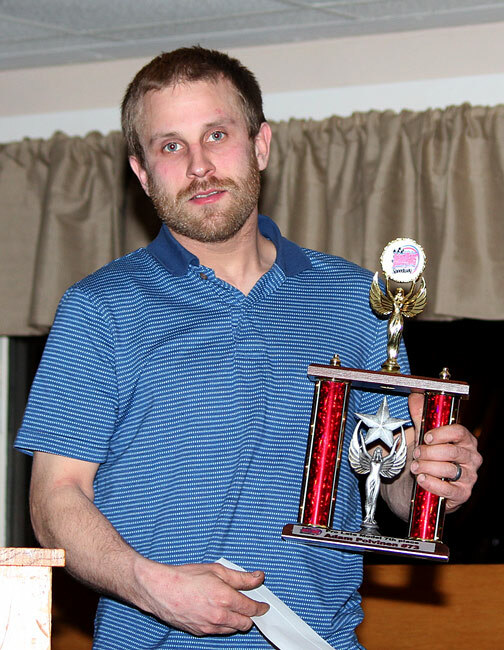 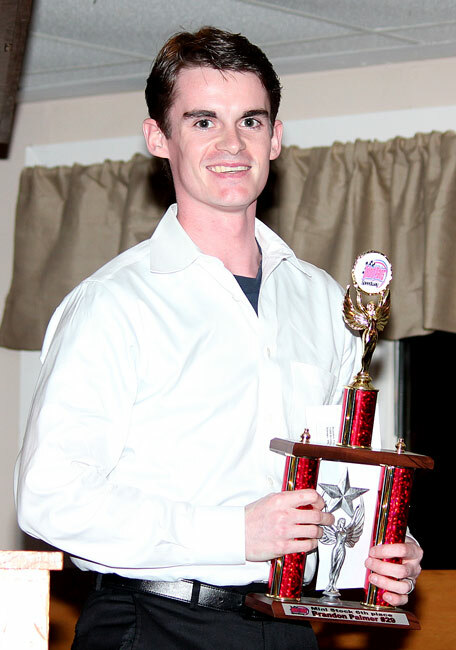 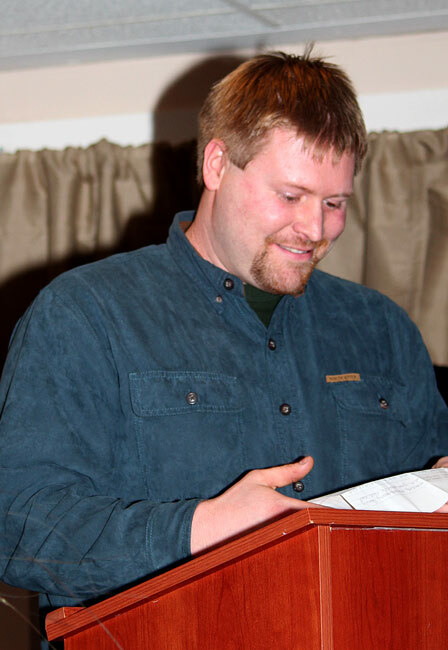 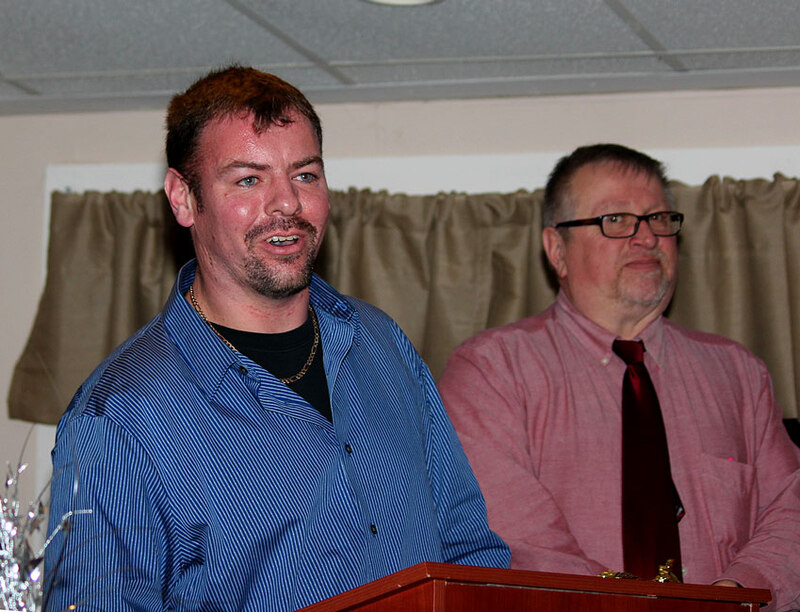 Oxford Plains Speedway’s Championship Series racers were honored this past Saturday night, January 18th at the Fireside Inn and Suites in Auburn, Maine. 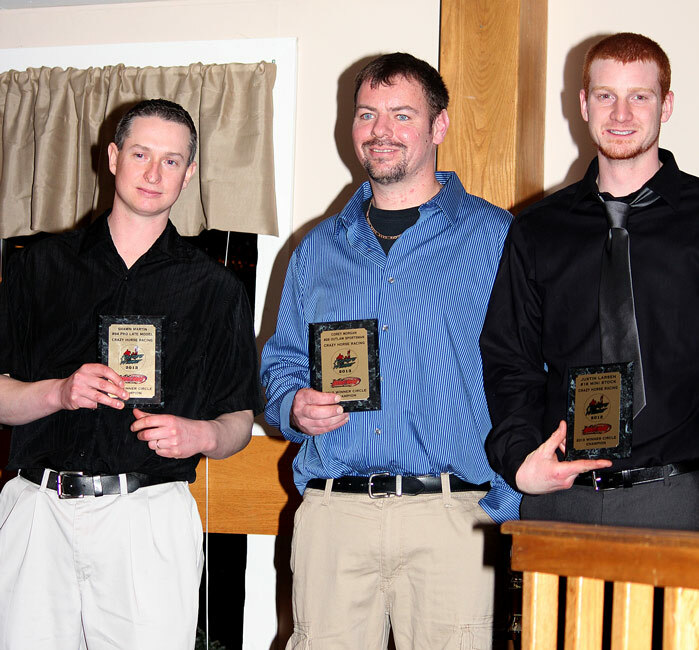 Champions included TJ Bracket, Ryan Robbins, Corey Morgan and Justin Larsen. 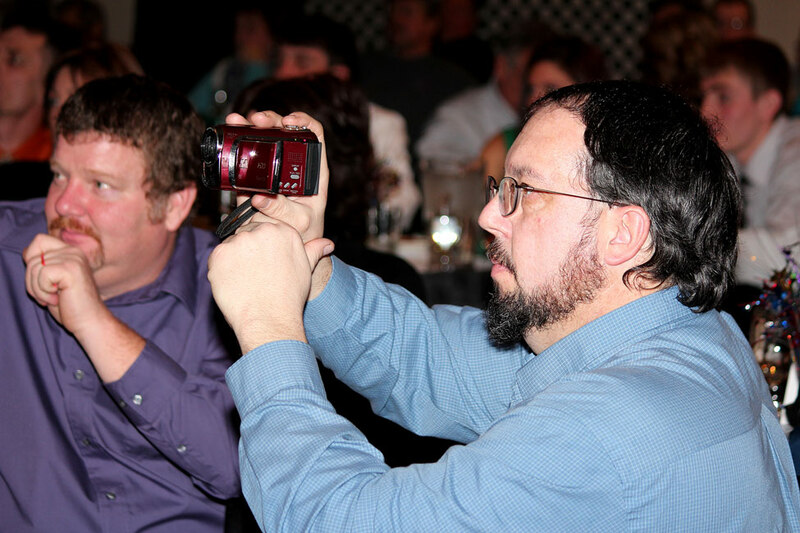 After being treated to a delicious buffet style dinner, it was time to get down to business. 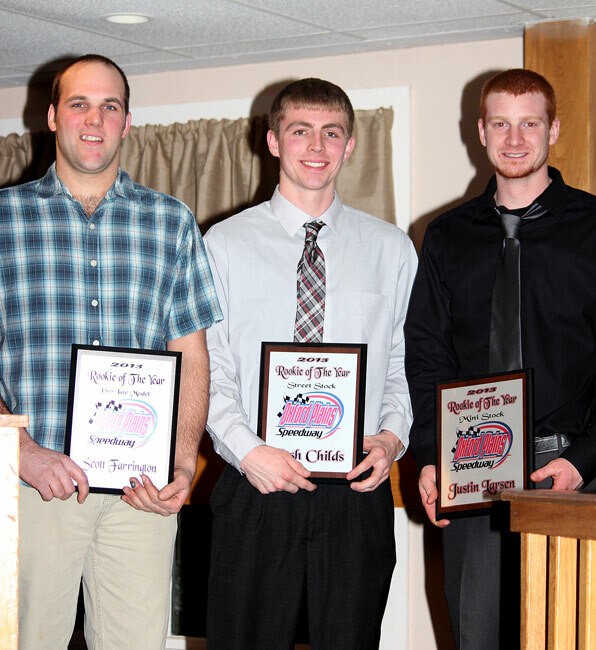 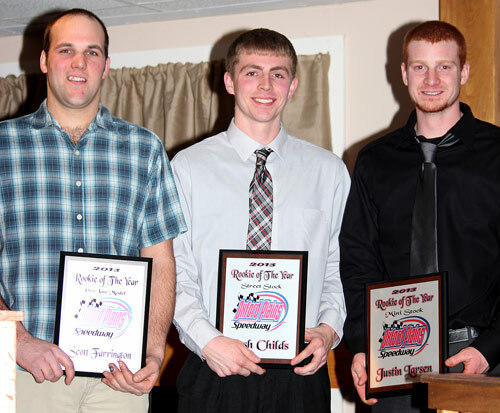 The first awards of the night were presented to the 2013 Rookies of the Year. 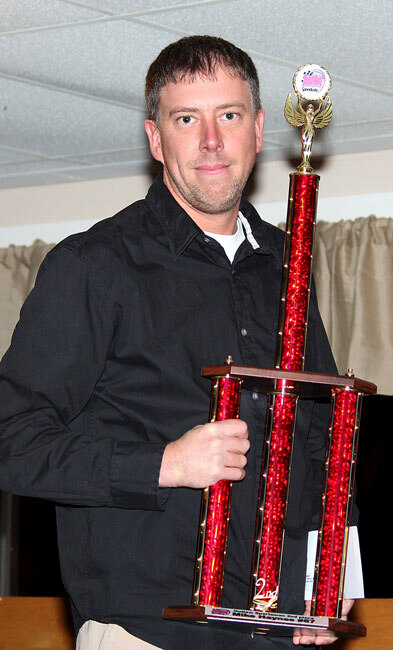 Scott Farrington took the top award in the Pro Late Model division. 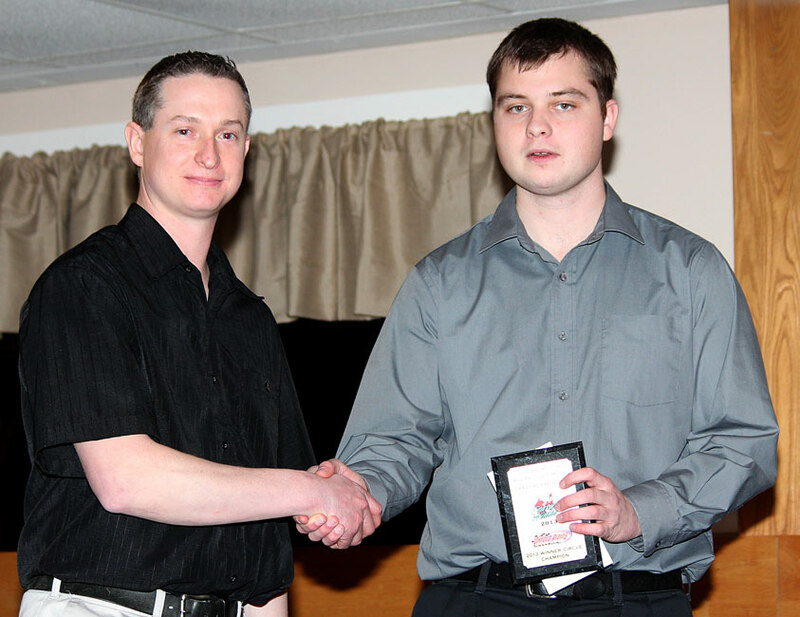 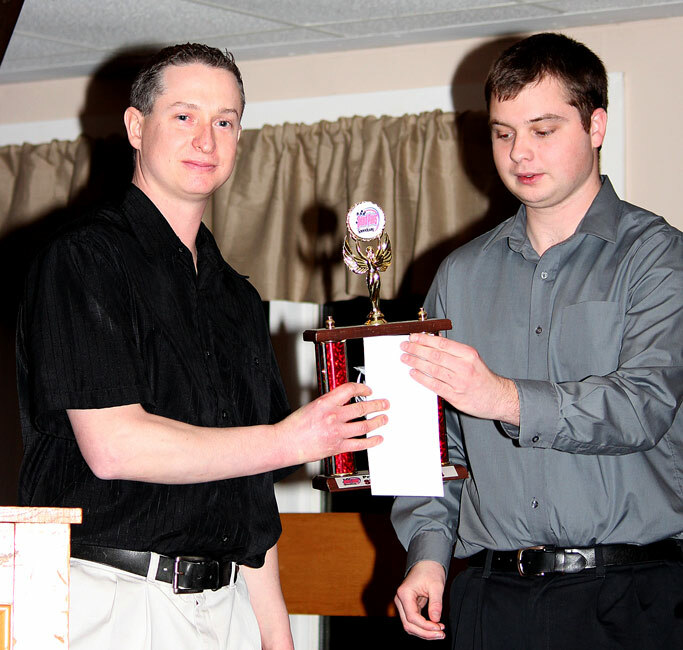 Josh Childs captured the award in the Allen’s Coffee Flavored Brandy Street Stocks, while Justin Larsen secured the prize in the Allen’s Coffee Flavored Brandy Mini-Stocks. 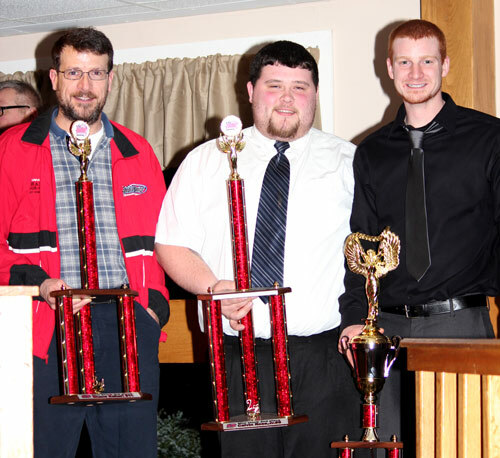 Crazy Horse Racing presented Winner Circle Champion Awards to Shawn Martin in the Pro Late Models, Tyson Jordan, Allen’s Coffee Flavored Brandy Street Stocks, Corey Morgan, Ripley & Fletcher Ford Outlaw Sportsman, and Justin Larsen, Allen’s Coffee Flavored Brandy Mini-Stocks. 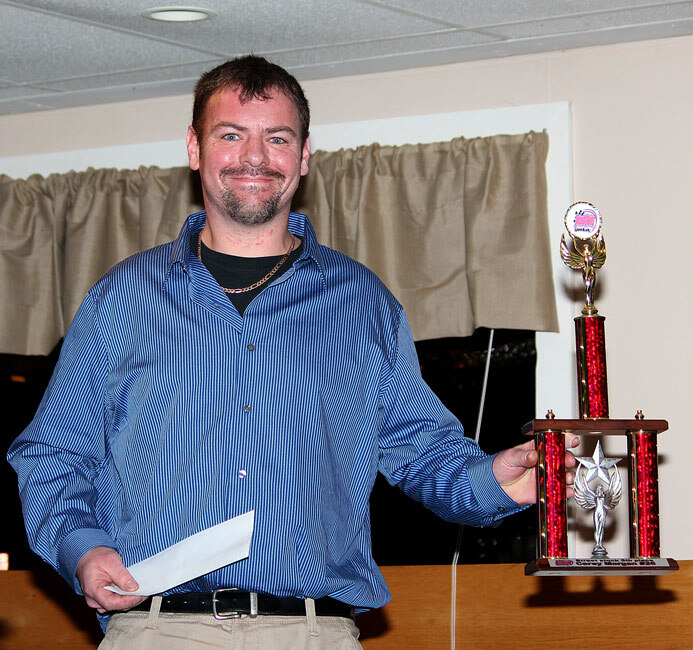 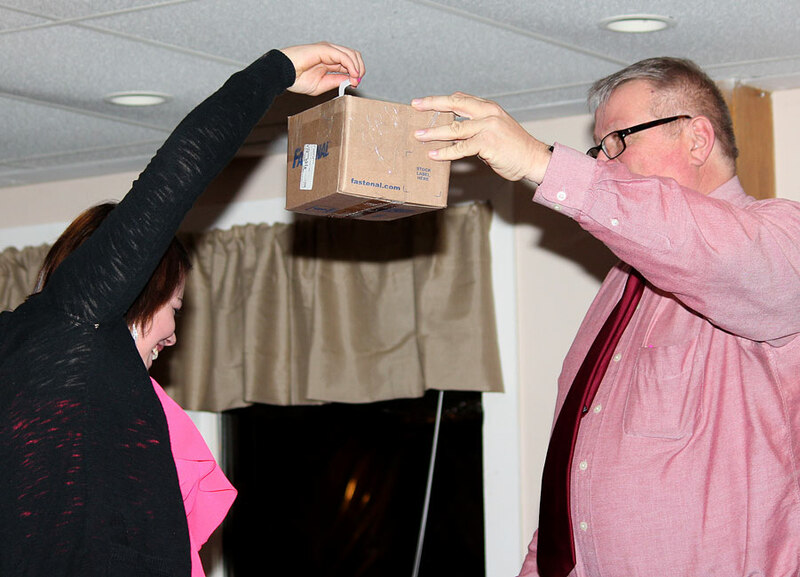 Each winner received a plaque and a $100 gift certificate courtesy of Crazy Horse Racing, located in South Paris, Maine. 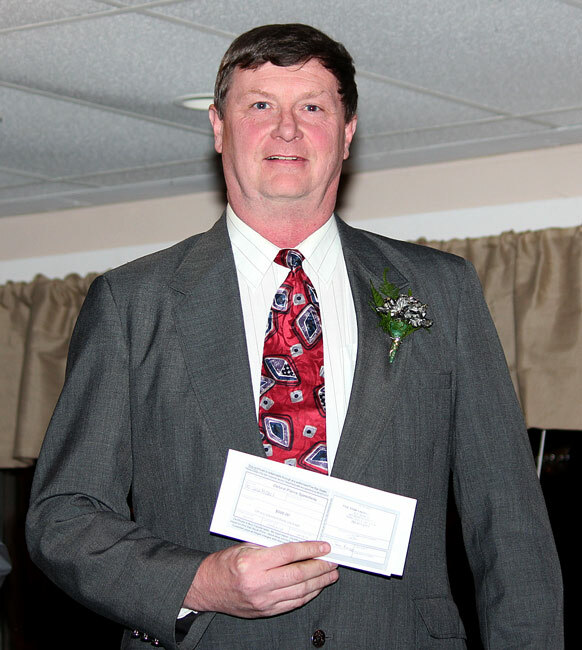 Picking up a $500 gift certificate from Five Star Bodies and Crazy Horse Racing by the luck of the draw was Tim Brackett. 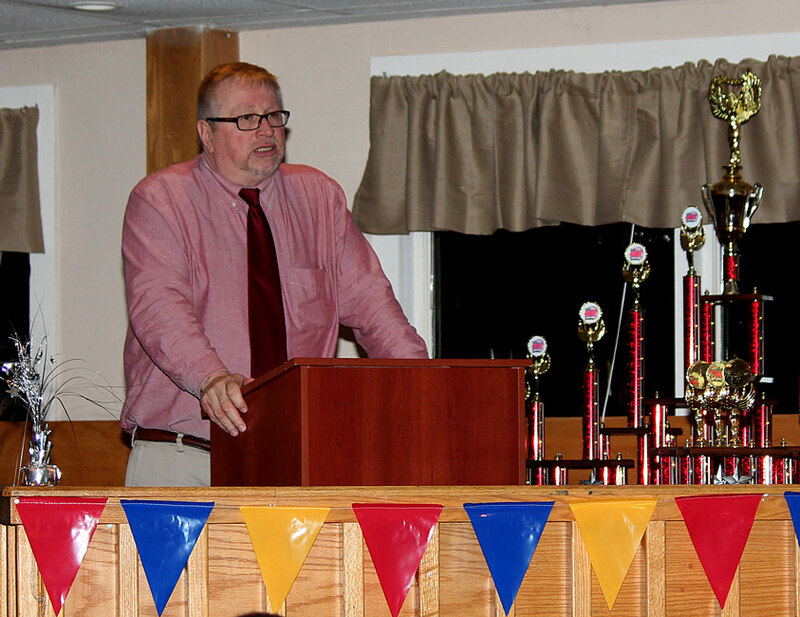 The top ten were honored in each division. 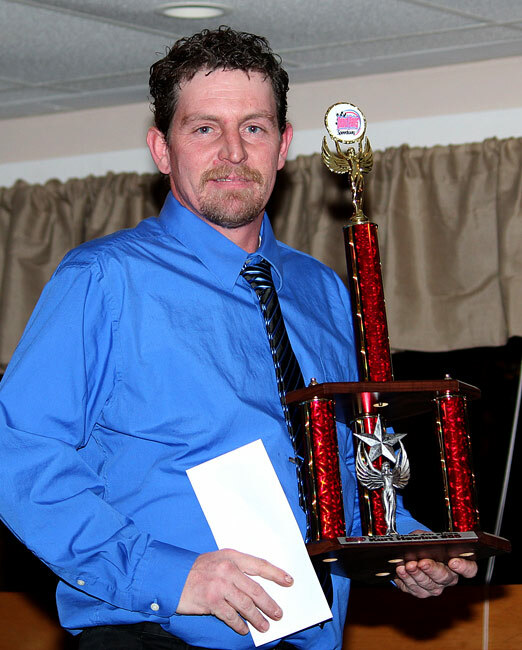 The Ripley & Fletcher Ford Outlaw Sportsman class saw their champion, Corey Morgan carry home the top prize. 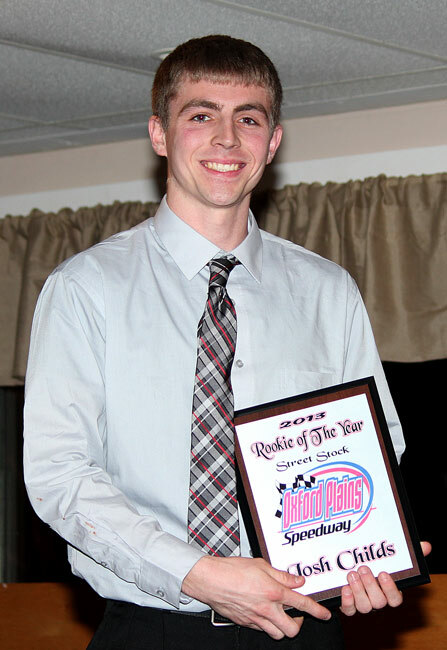 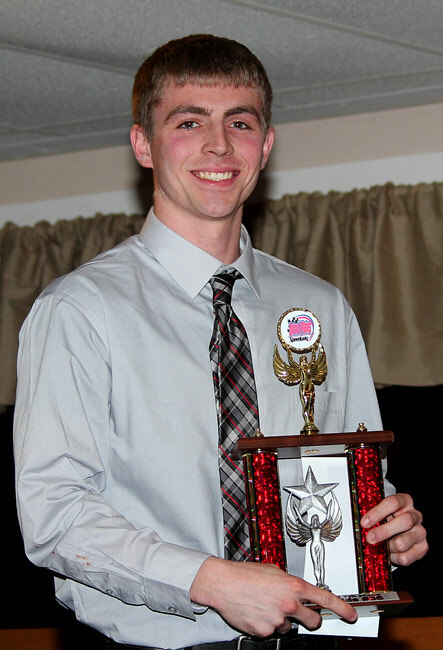 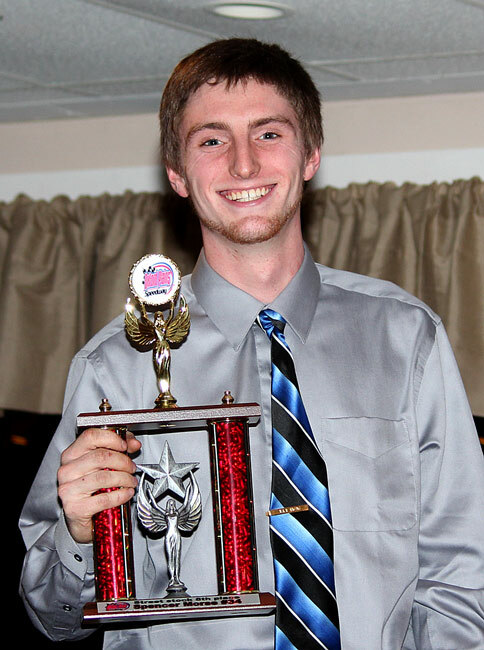 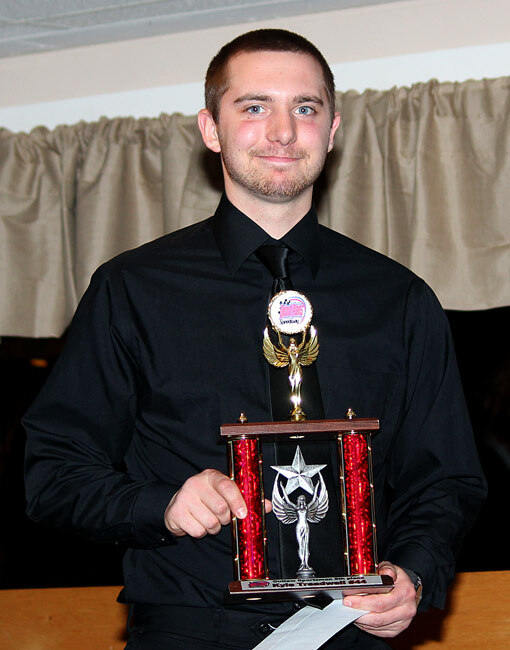 Morgan, whom is moving up to a Pro Late Model in 2014, had an incredible season as he dominated a very strong division. 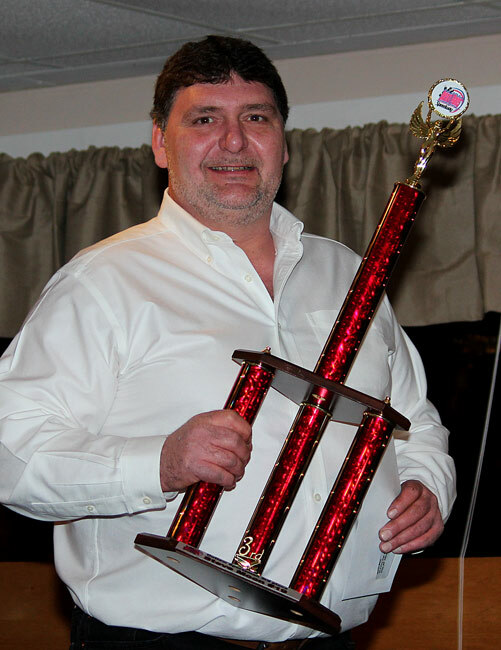 The balance of the top ten included Mike Haynes, Steve Moon, Addison Bowie, Jerry Freve, Scott Hethcoat, Todd Bisbee, Guy Childs, Kyle Treadwell and Matt Dufault. The Allen’s Coffee Flavored Brandy Mini-Stocks champion Justin Larsen edged out runner-up Calvin Rose Jr. by a mere nine points to claim the championship. 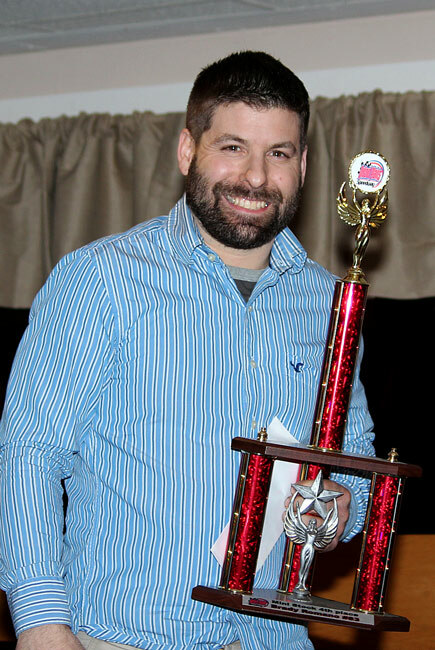 Shane Kaherl, Brady Romano, Nik Coates, Brandon Palmer, Mike Ward, Ryan Glover, Jimmy Childs and Rob Greenleaf completed the top ten. 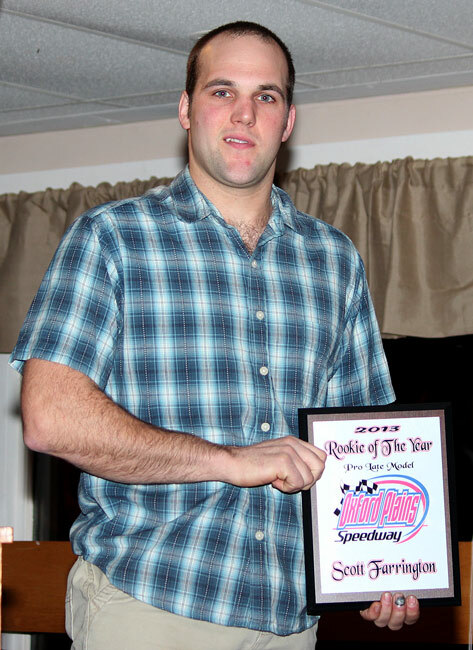 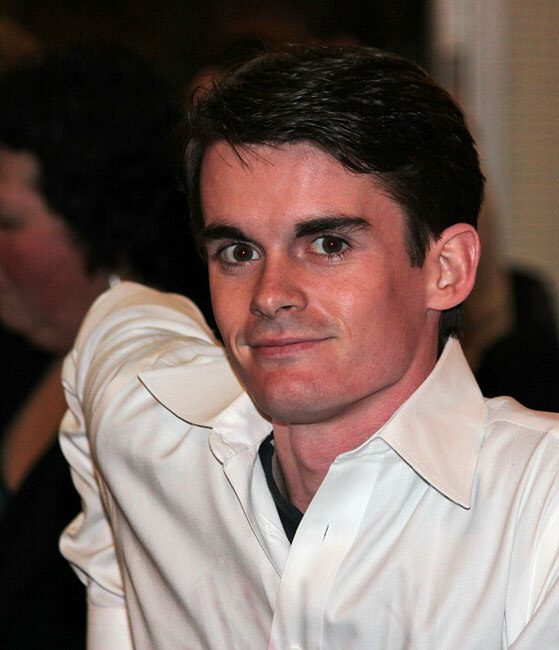 Larsen also hinted that there may be a Pro Late Model in his future for 2014. 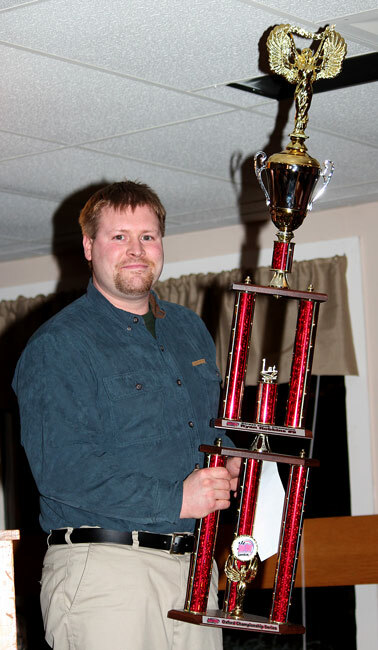 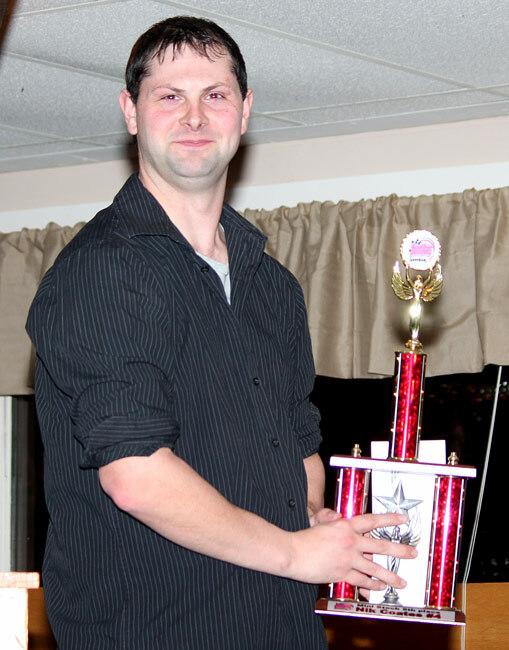 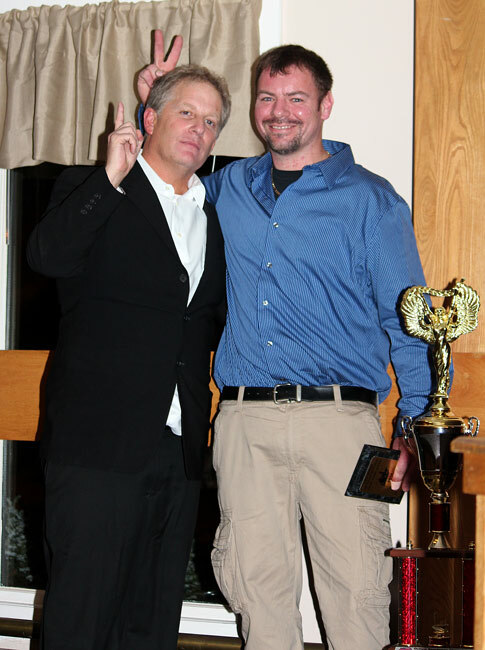 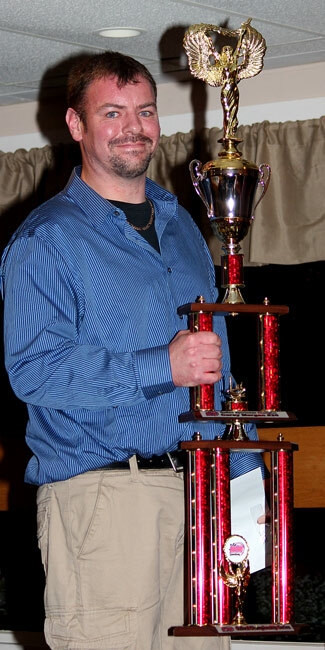 The Allen’s Coffee Flavored Brandy Street Stocks saw Ryan Robbins collect the championship hardware. 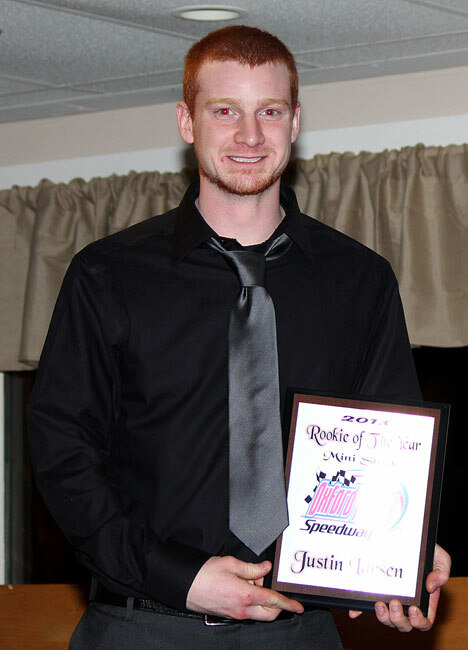 Robbins will be moving up to a PASS Mod in 2014. 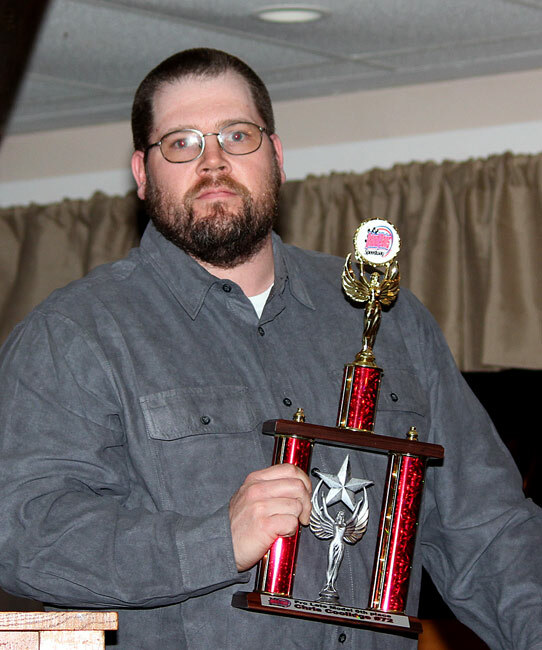 Matt Williams, Zach Emerson, Kurt Hewins, Corey Morgan, Rick Spaulding, Josh Childs, Spencer Morse, Larry Emerson and Dan Brown rounded out the top ten. 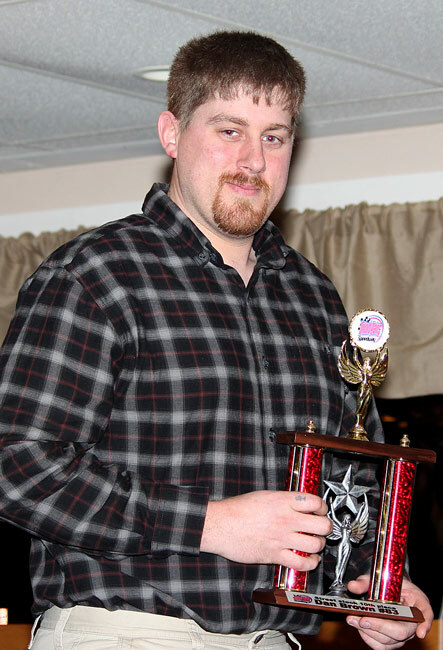 TJ Brackett lead the way in the Pro Late Models. 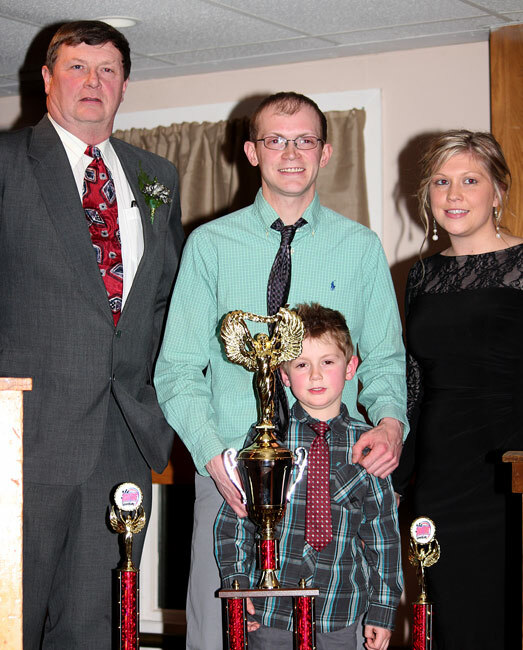 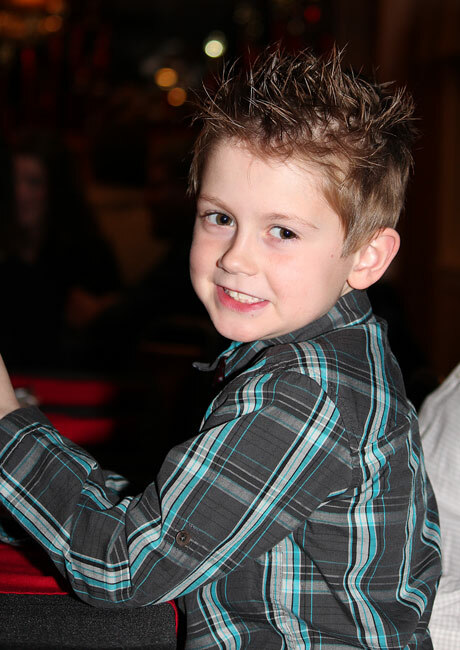 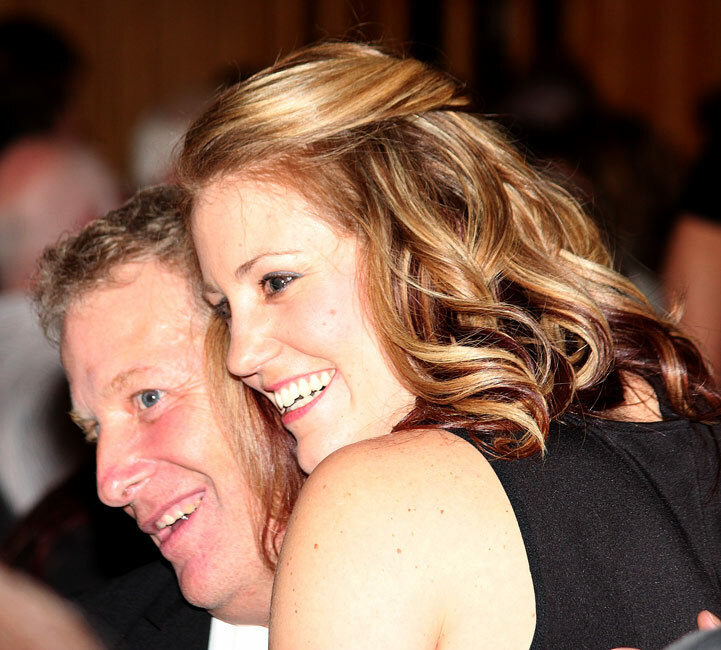 He and his family entered uncharted waters in 2013 as the top three in points included son, TJ Brackett, father Tim Brackett, and sister Vanna Brackett. 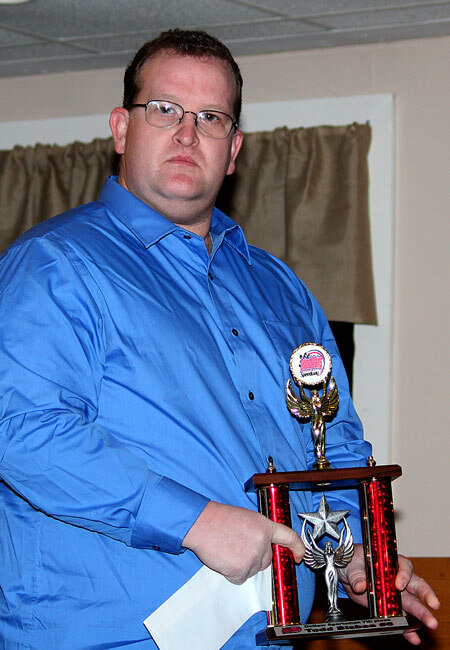 TJ will return in 2014 to defend his title. 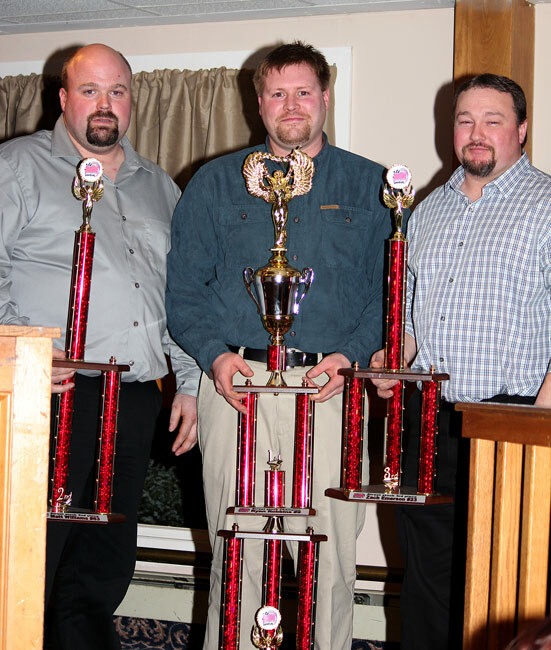 Filling out the top ten were Don Wentworth, Tommy Ricker, Chris Coolidge, Adam Polivinen, Shawn Martin, Gary Chiasson, and Dale Shaw. 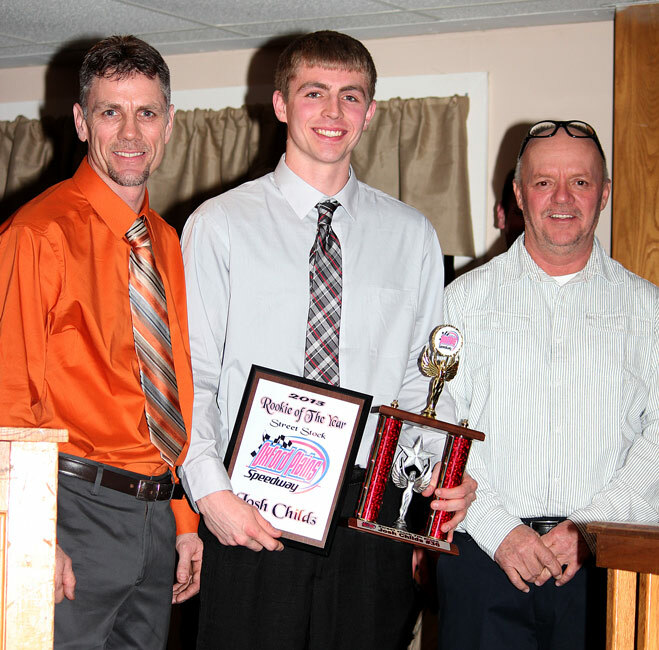 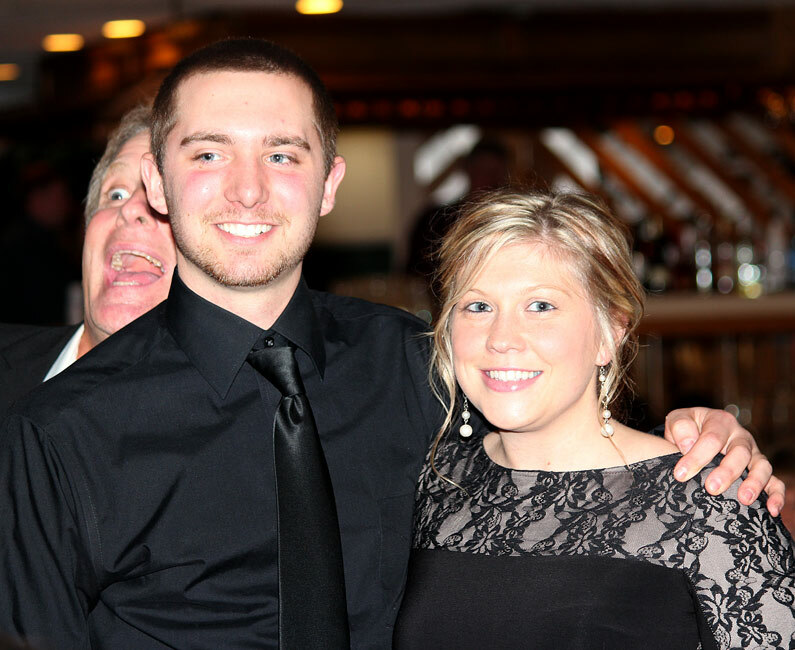 This completes the 2013 racing season. 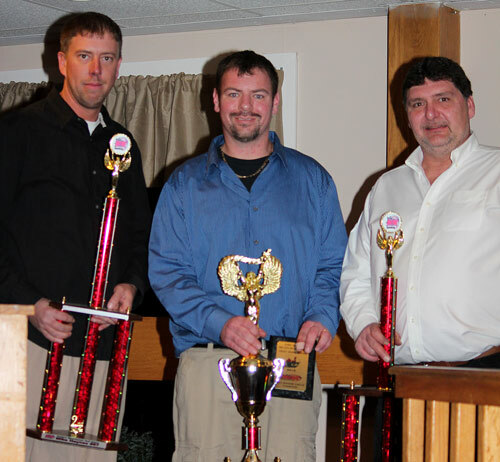 The 2014 Oxford Championship Series kicks into high gear on Friday, May 2nd at 7:30pm. 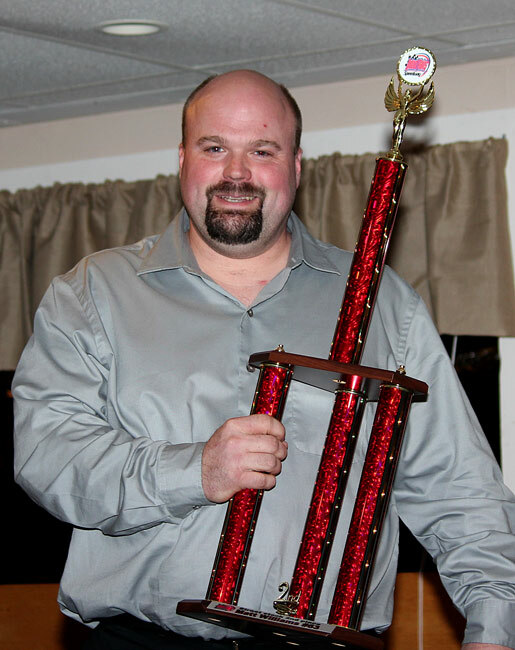 The card will feature Budweiser Pro Late Models racing for $1,500 to win, Allen’s Coffee Flavored Brandy Street Stocks, Ripley & Fletcher Ford Outlaw Sportsman, and the all new Mini-Cup division.